KISSED ALIVE-A Tribute To KISS! > KISSED ALIVE-A Tribute To KISS! 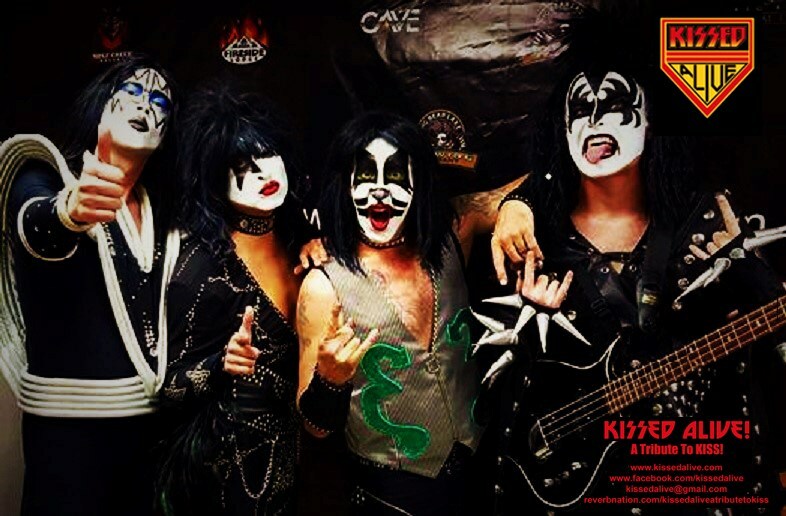 Kids' Party Entertainments > KISSED ALIVE-A Tribute To KISS! & tours around the nation! 1st-ever COMIC CON PALM SPRINGS! where they'll be seen by over 40,000 people in one evening! "ROCK & ROLL AL NITE: A TRIBUTE TO KISS" from VERSAILLES RECORDS! Thier track DEUCE is available on iTunes!! the band takes you on a journey through KISSTORY! with costumes, makeup, stage show & 40 years of ROCK & ROLL! 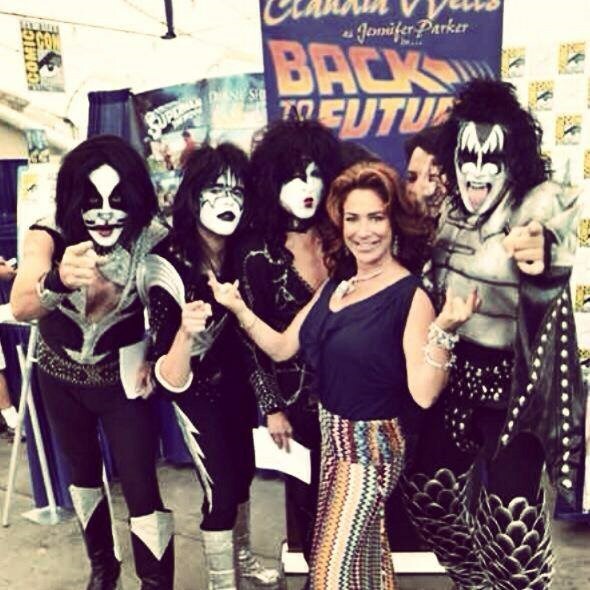 The Spaceman, The Demon, The Starchild & The Catman! The band performs songs from KISS' entire catalog-that's over 40 years of great Rock & Roll! 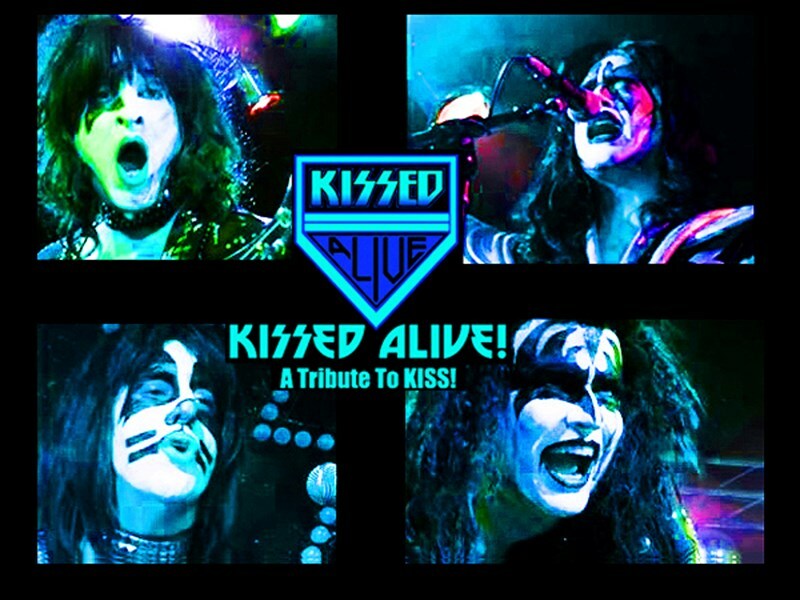 Please note KISSED ALIVE-A Tribute To KISS! will also travel to Poway, Rancho Santa Fe, Escondido, Del Mar, San Marcos, Santee, Solana Beach, Cardiff By The Sea, La Jolla, Encinitas, El Cajon, Lakeside, Ramona, La Mesa, Carlsbad, Vista, Lemon Grove, Spring Valley, Oceanside, Valley Center, Alpine, Coronado, Bonsall, Lincoln Acres, National City, Bonita, San Luis Rey, Chula Vista, Pauma Valley, Jamul.